Alpen Sport Compact 10x25 Rubber Armored Binocular | BUDK.com - Knives & Swords At The Lowest Prices! Alpen Sport compact binoculars are built to endure the toughest of conditions and to provide great viewing in a compact, lightweight size. They are constructed with smaller prisms and coated objective lenses to reduce weight, yet offer superb viewing. 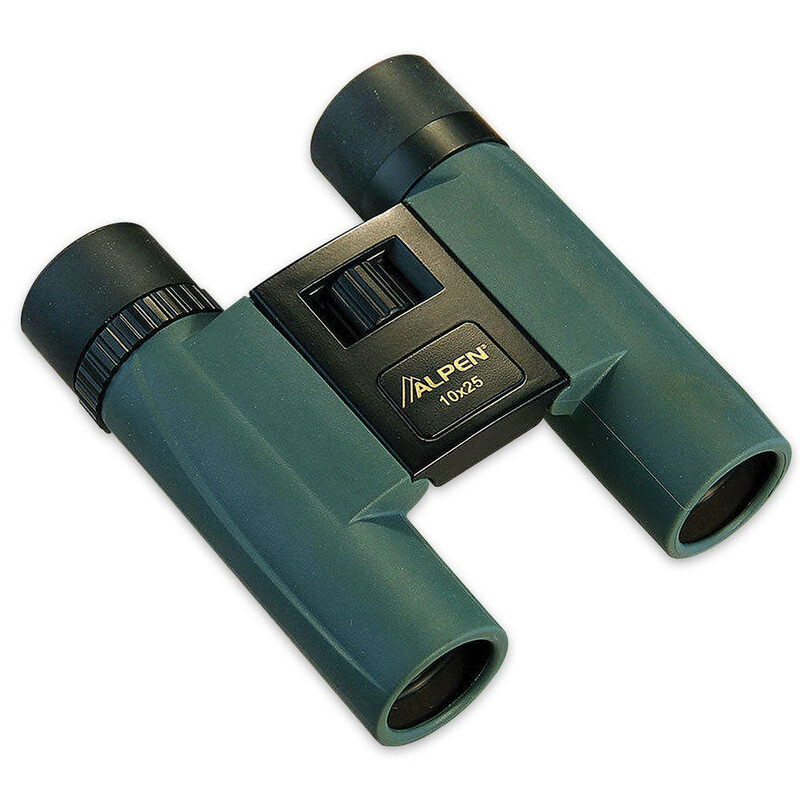 The vinyl-cased binoculars have a standard neck strap and folding eyecups. They are 4 1/2” in length.